This chocolate mousse recipe is a slightly modified version from my friend Megan Kelly. She has an incredible site Renewing All Things – Biblically Based Health, Nutrition and Lifestyle specializing in neurobiology, healing, and mental health. 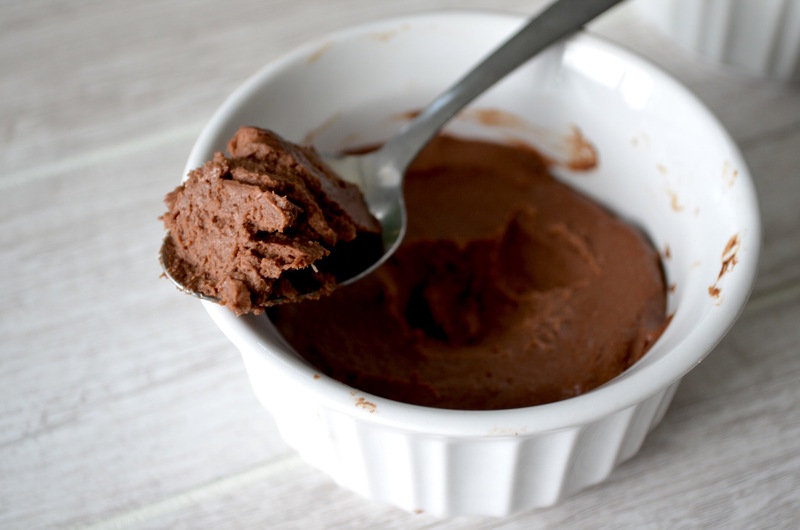 Try out this great collagen keto chocolate mousse recipe today! Step #1: Steam cauliflower until soft. In order to keep this low-carb, I recommend using either liquid stevia or monk fruit as I mention in the recipe above. Additionally, after you perfect the recipe above, you can try adding in some additional ingredients to change up the flavor and texture in a really cool way! 2 tablespoons dark chocolate, 1 tablespoon butter and 1 tablespoon almond butter! 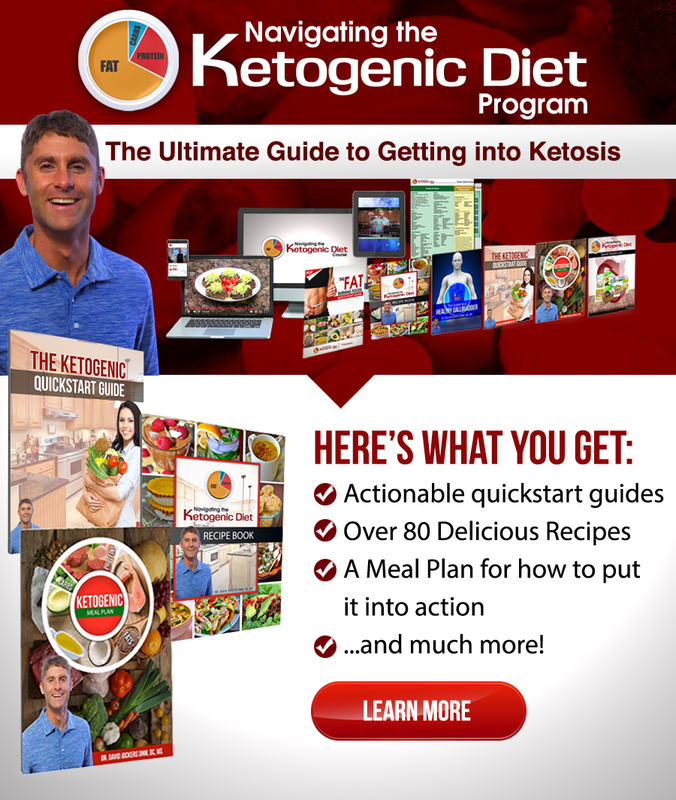 This is a fantastic, micronutrient-dense, fat burning, ketogenic dessert or snack recipe the family will love! You will really enjoy the unique mousse like texture on this and the collagen protein is great for your gut, hair, skin, joints and nails. Cauliflower is a great low-carb, keto food that is rich in fiber, B vitamins and anti-cancer agents such as sulforaphane and indole-3-carbonyl that help to support glutathione levels and detoxify bad estrogens. Dark chocolate or cacao is rich in theobromine and polyphenols that improve circulation throughout the body and support balanced levels of dopamine and serotonin to keep us happy and motivated!! You will want to make sure you use true gelatin in this recipe, as collagen peptides or bone broth protein will not create the gelatinous like texture that is key to form the chocolate mousse. Try this recipe out and let us know how you like it in the comments box below! I’m wondering if chia seed would be a keto approved substitute for the collagen or is there anything else to thicken it? You can try it Holly! If you are looking for non animal products then perhaps using nut butter would help thicken it as well. Oh wow! Great idea, thank you!